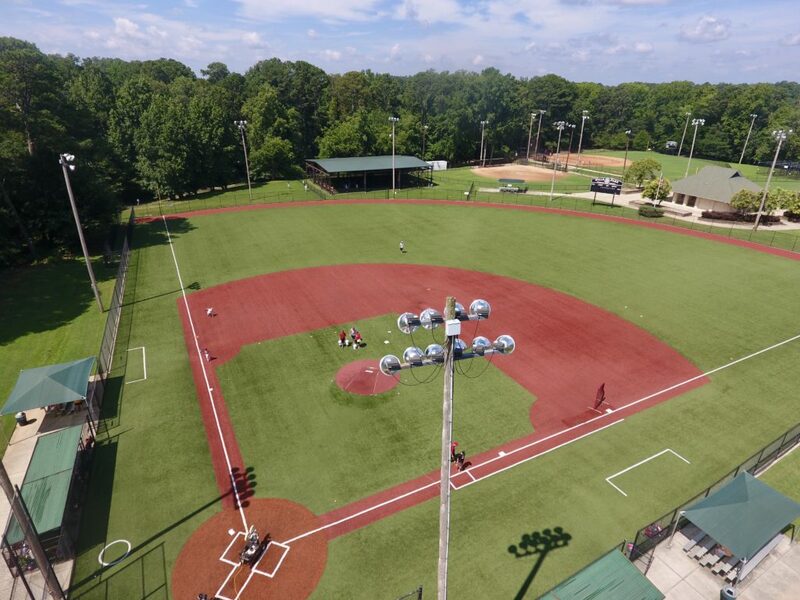 Alpharetta Youth Baseball Association is the Official Home of Georgia Bombers Baseball for most of our 9u-14u teams. We have enjoyed a wonderful partnership with AYBA since 2015 that has blessed us with the ability to not only hold our 9u-14u teams but also giving us the ability to give back to the community through their Rec Program with Player Clinics, Coaches Clinics and conducting their Fall and Spring Rec Player Assessments. AYBA uses both Wills Park and Webb Bridge Park which are both located in Alpharetta, Ga.